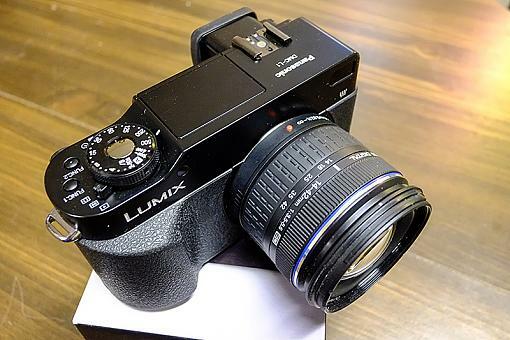 Where Are The Panasonic Micro Four Thirds Owners? 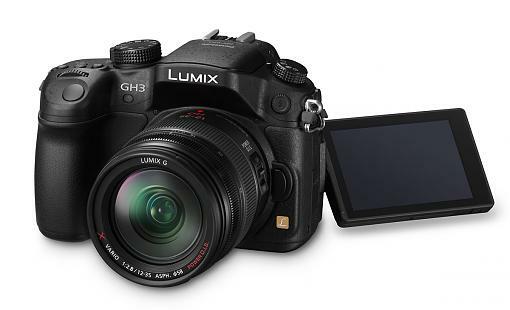 Thread: Where Are The Panasonic Micro Four Thirds Owners? Re: Where Are The Panasonic Micro Four Thirds Owners? John I have a Panasonic L1 I had converted to infrared by Spencer's Camera Repair. They must have removed the AA filter as it is tack sharp. Much sharper than other 4/3rd cameras of that age.